Start taking classes at B Well Shoppe Health & Wellness and other studios! Relax in a hot sauna, you've earned it. There are no upcoming “Sauna Session” classes on this day. 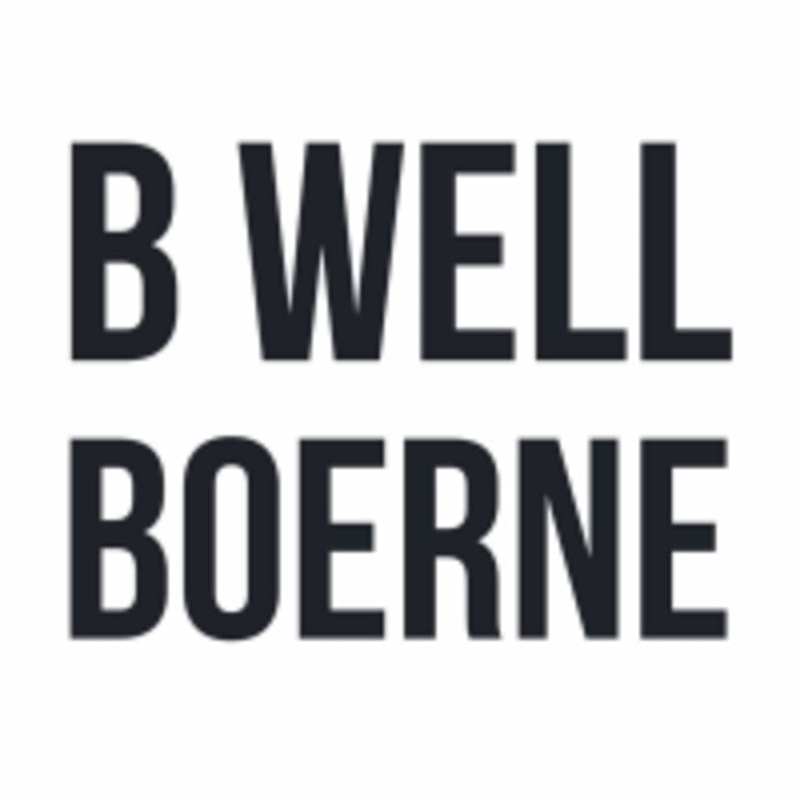 B Well Shoppe Health & Wellness is located at 1109 S Main Street, Ste 102 in Boerne, Texas. Took a while to heat up today, so Im not sure I got all the benefits. But I enjoyed my time anyway. I decided to stay for another hour as my credits for the month were going to run out. No problems to book a second session. The facility appeared nice and I didnt have any problems getting in as there was a class going on. However I would have liked someone there to greet me and show me where to go but I was able to figure it out. The sauna worked well and was in good condition. I enjoyed this second session here much better. I already had the phone number to ask for the code in advance and didnt have to wait at all to get in. There were also more towels, so I was able to use 2 and a foot mat making it more comfortable to lean on the back rests and wipe any sweat spots that were bugging me. I feel bright and energized after. You definitely burn calories but its a bit miserable! It was a nice new experience, but not my favorite way to get my sweat on. Facility is nice, but after hours and on Sunday you have to call for a code, and may not get an answer quickly. You get a free bottle of water for checking in on Facebook, its a nice touch, and youll want it after that sweat session!